​Probably not how ​Kawhi Leonard drew it up, but thankfully the bank was open. As the ​Raptors look to sure up the No. 1 seed in the Eastern Conference heading into the All-Star break, Toronto was locked in a tight contest with the surprisingly competitive Brooklyn Nets. In an Atlantic Division rivalry game, Leonard ended this matchup in style. Sure it wasn't pretty, but it counts. The question on the other end of the floor for Kenny Atkinson is why was Joe Harris taking your final shot when your backcourt features D'Angelo Russell? The Raps took full advantage of that poor shot selection. 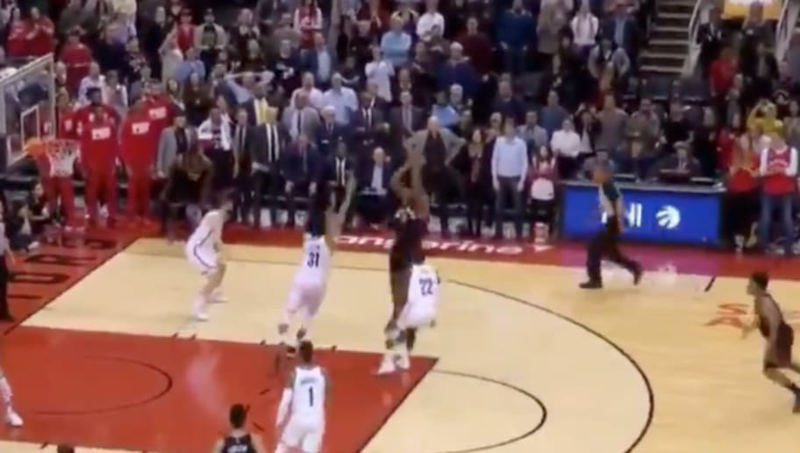 Kawhi called game. Kawhi told Nurse he called “game” on the final shot. ​​With the win, the Raps have closed the gap behind the Bucks to just a half-game.